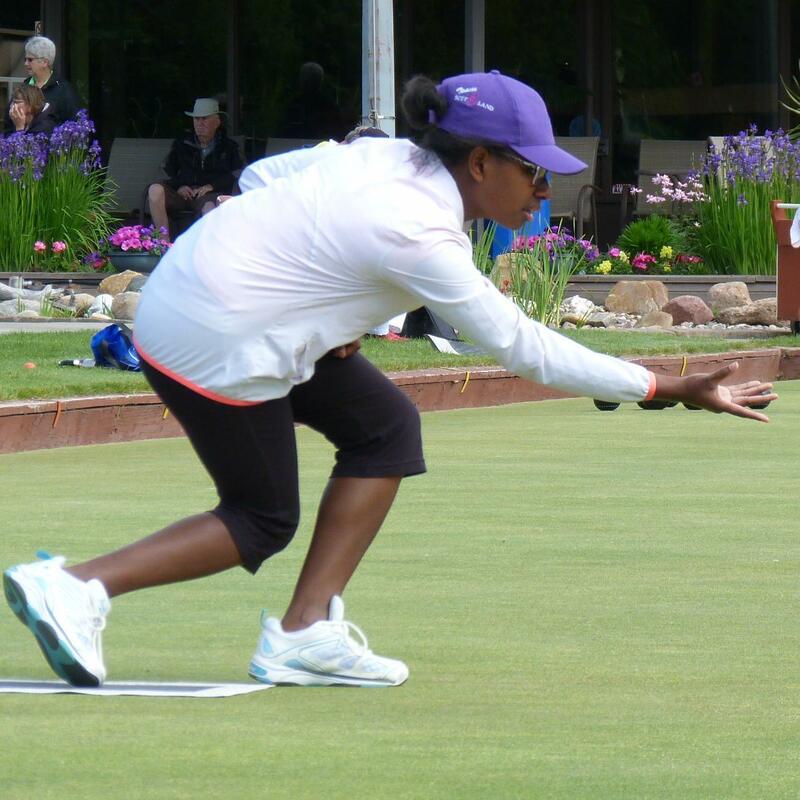 It’s going to be a busy spring down under for one of the country’s top lawn bowlers. Tsawwassen’s Pricilla Westlake will be representing Canada in a pair of major international competitions – the 2016 World Cup in March and the World Junior Championships in April. The events take place in Warilla and Queensland, respectively. Westlake, a member of the national team, and Saskatoon native Grant Wilkie earned their right to represent Canada in Queensland with their respective wins at the 2015 Canadian Under 25 Championships last August in Saskatoon. They will be joined by Nova Scotia’s Cameron Lefrense and Ontario’s Stirling Wood. Both National Development Squad members were selected through an application process that was finalized last month. Bowls Canada also announced Victoria’s Jaymee Sidel will be attending as well.